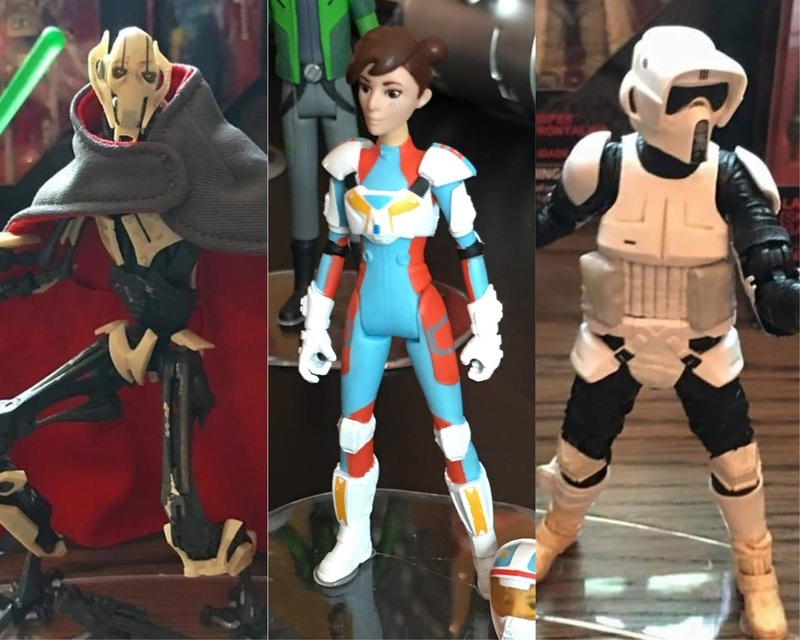 As New York Comic Con kicked off today, Hasbro took the opportunity to reveal several new additions to its current lines of action figures, as well as a brand new line based on the upcoming animated series Star Wars Resistance. 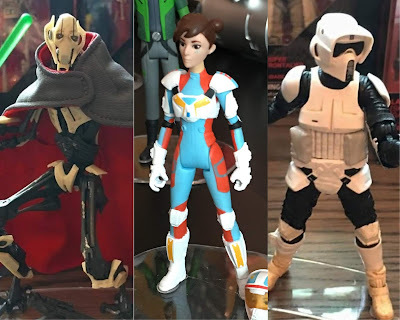 The Toy Company shared with the press first looks at new figures in the 6" Black Series and Black Series Archives lines, while also debuting the first wave of Resistance figures over on Cnet. You can check out the reveals below. First, we'll start with the main Black Series line. Hasbro unveiled two new figures to the press this morning, and I was lucky enough to be in attendance when they did. First, they revealed that General Grievous will be made as a Black Series figure. Because of his size, Grievous will be at a higher price point than most other Black Series figures, costing $29.99 USD. They also revealed a Black Series Obi-Wan Kenobi in Clone armor from the old Star Wars: Clone Wars micro-series that aired on Cartoon Network from 2003 to 2005. This figure will be a Walgreens Exclusive. In the Black Series Archive line, which re-released characters whose figures have gone out production so that fans who missed them the first time can pick them up, it was revealed that Anakin Skywalker (Revenge of the Sith), Yoda (The Empire Strikes Back), and the Biker Scout will be released in Fall 2019. Anakin and Yoda will both be receiving updated, photo-real paint schemes. 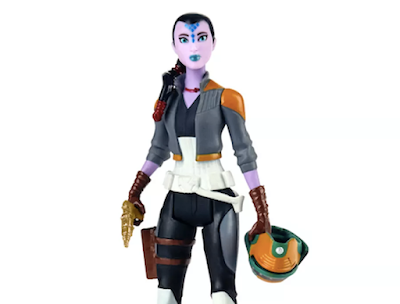 This also marks the first time the 6" Biker Scout has been released on its own. It was previously only available with the Speeder Bike vehicle. You can see high-res images of all the Resistance figures over at Cnet.